Striking the perfect balance of manual vs. automated customer engagement can be difficult. With our new Conversations features, create rules to auto-schedule conversations at the right times & make manual edits when further personalization is needed. 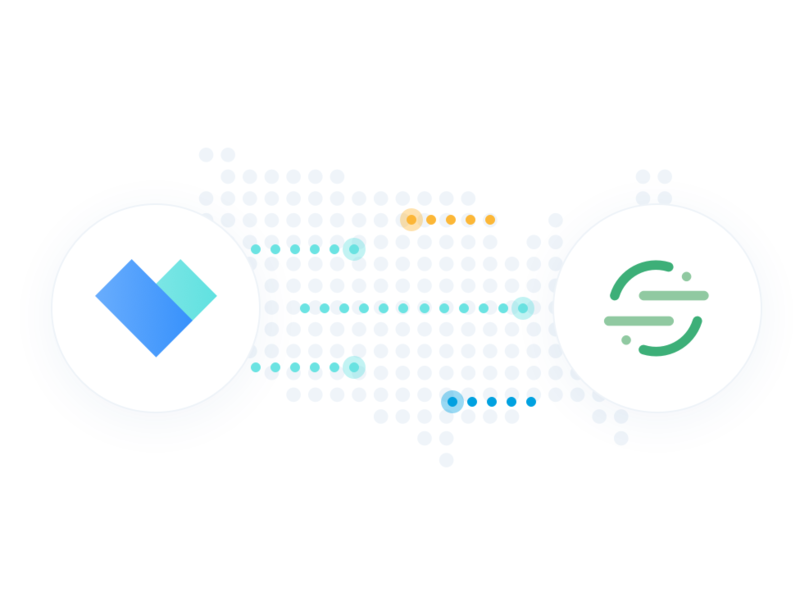 We are excited to announce that Vitally is one of the first custom-built integrations in Segment’s new Developer Center! Gathering feedback from your customers is a critical component of Customer Success. 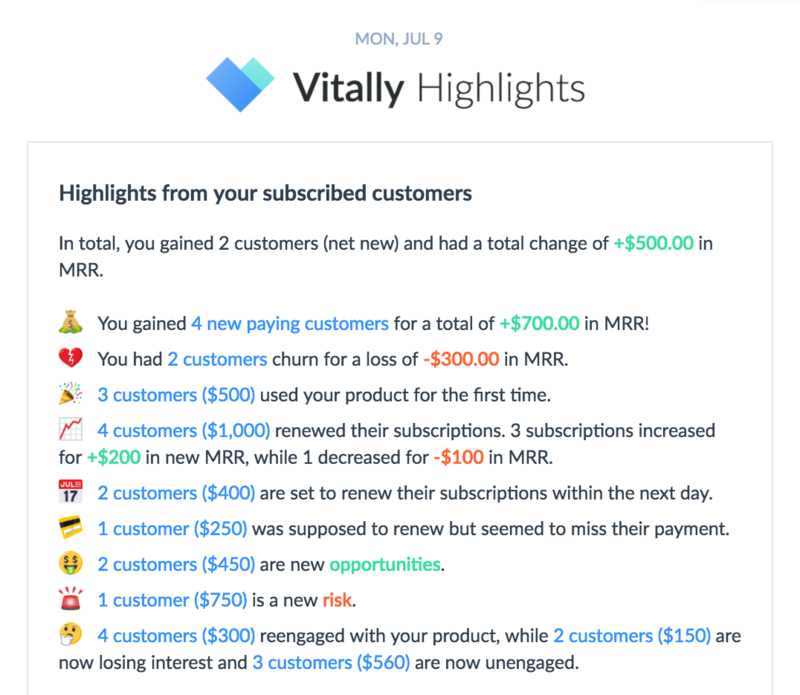 Vitally’s NPS for B2B SaaS is NPS rebuilt for Customer Success - gather feedback, send targeted surveys, and analyze satisfaction across a business’s users. 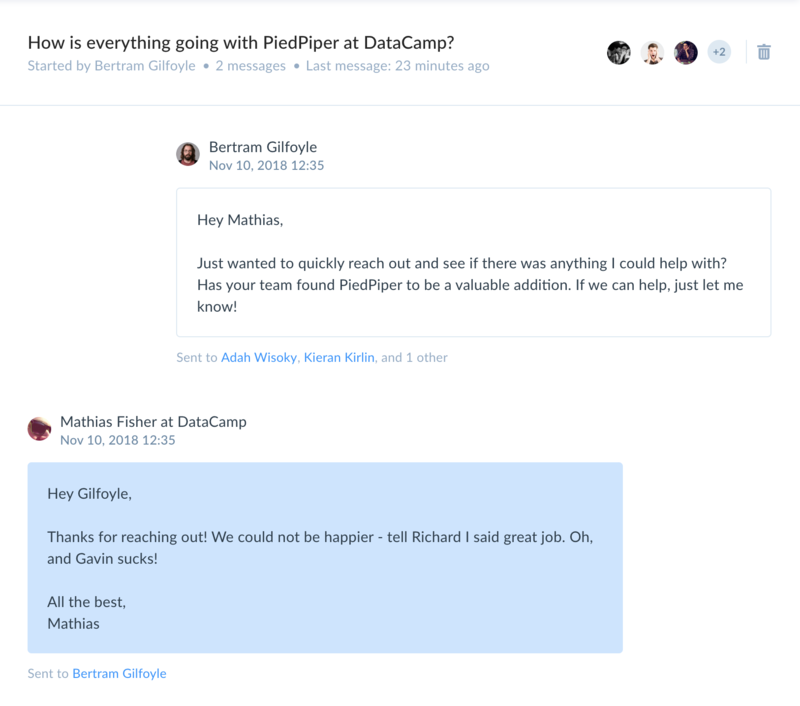 Import & sync your Intercom companies, users, and conversations to Vitally and access our Customer Success insights in Intercom with our new, bi-directional Intercom integration! A big release to kick off 2019! 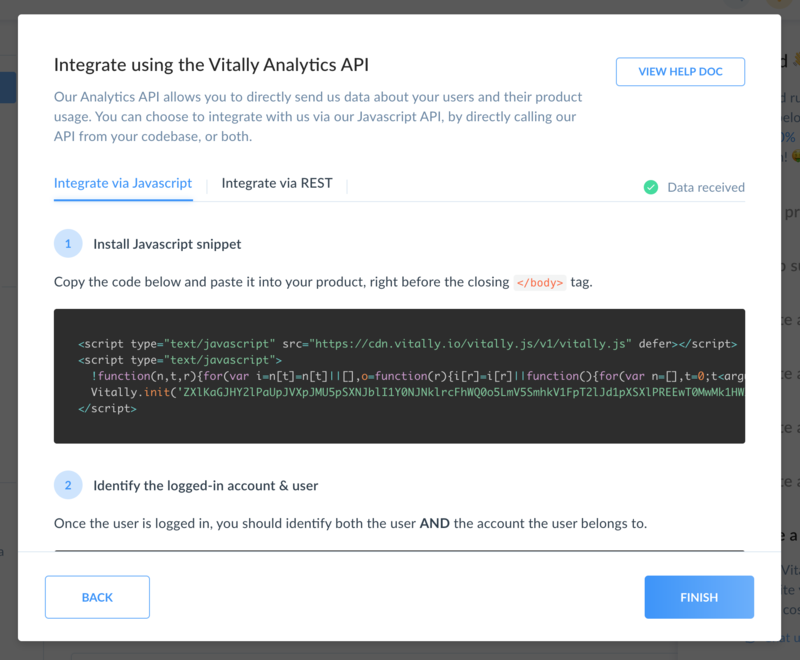 Automatically and manually segment your customers by any data point while leveraging our new UI to quickly access data belonging to any segment. 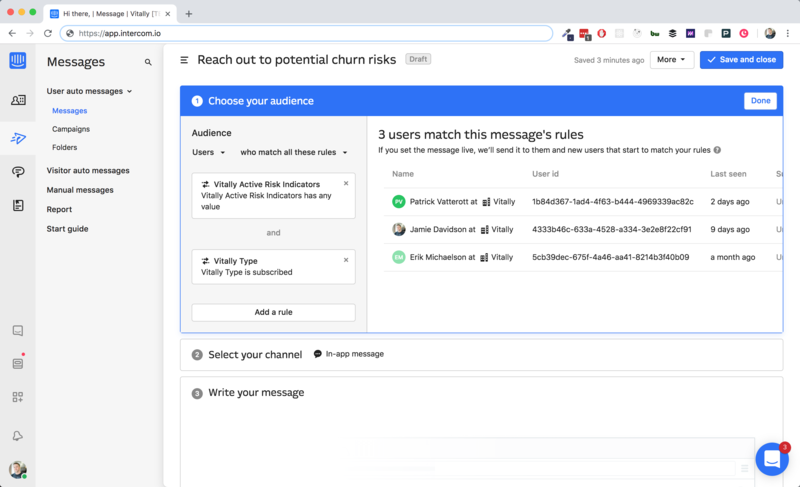 In this month's release, we introduce support for tracking your customer conversations in Vitally, alongside the ability to identify the user at a customer to serve as its 'Account Owner'. 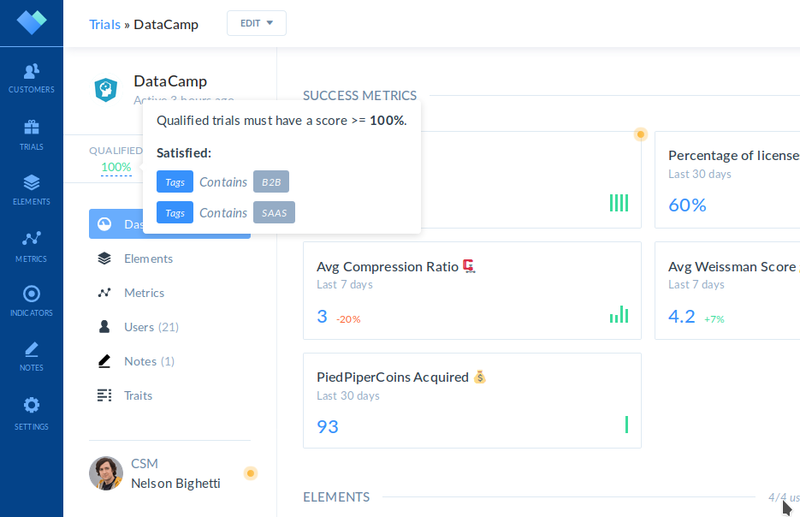 HQ is a single, beautiful dashboard that provides insight into all the customer, trial, and revenue KPIs you need to build a growing, successful B2B SaaS company. You can now add new data fields to your customers directly from Vitally. These new traits can be leveraged just like existing traits - filter customers by custom trait values, setup alerts that fire for customers only with certain trait values, etc. Tired of sifting through your signups to find the trials that are actually likely to convert? Trial qualification lets you create rules that assign a score to every trial, marking those who don’t reach a certain score as unqualified. Our new email report sends you customer, trial, MRR, and product highlights from the past day or week. Let's take a look! New in Vitally: Indicators 2.0 🚨 - Assign to teammates, mark as 'addressed', and more! Indicators help your team be proactive with your customers by automatically highlighting customers that transition into risk & opportunity states. This month's release gives you more tools to manage and address your active Indicators. Let's take a look! Introducing a new feature - Elements! Elements help you understand how customers have configured your product, so you can ensure each implementation is setup for success. Let's see how they work!